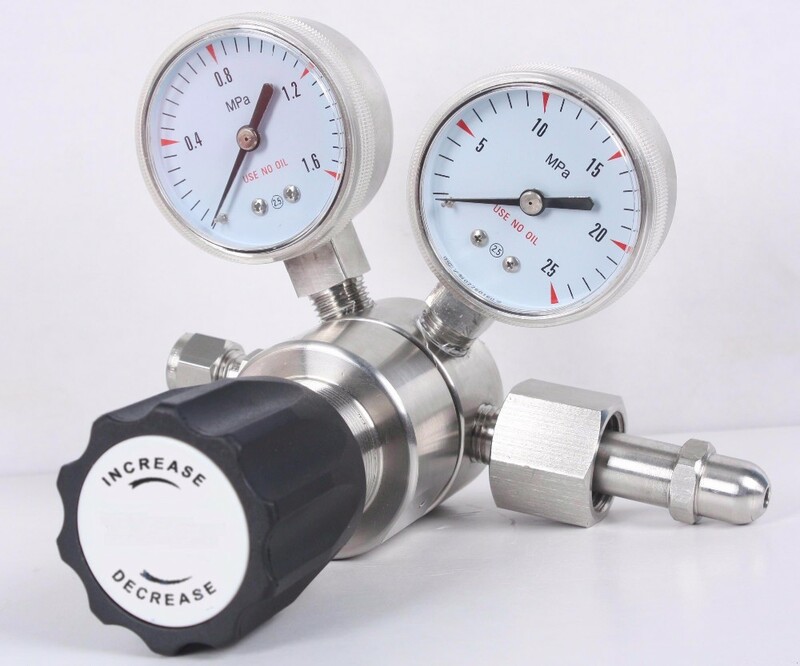 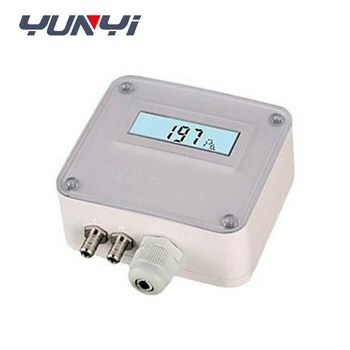 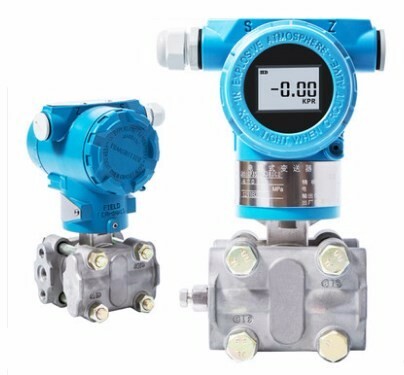 Micro differential pressure transmitter detect differential pressure or gauge pressure then convert this pressure difference to a proportional analogue output signal. 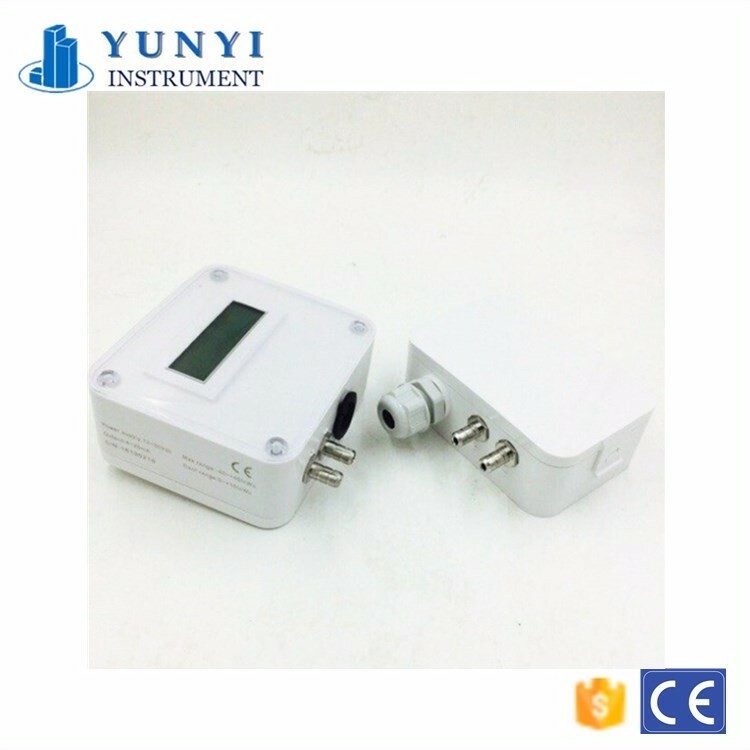 Two output version are offered: Voltage output of 0~10VDC, and a current output 4-20mA. 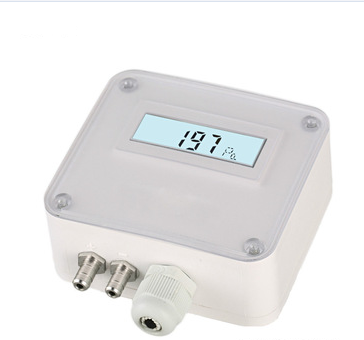 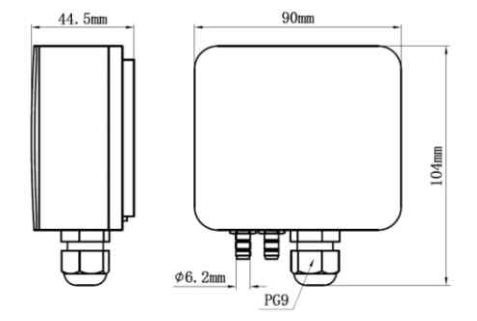 Differential pressure transmitter ranges from 0～±50Pa to 0～±10000Pa. 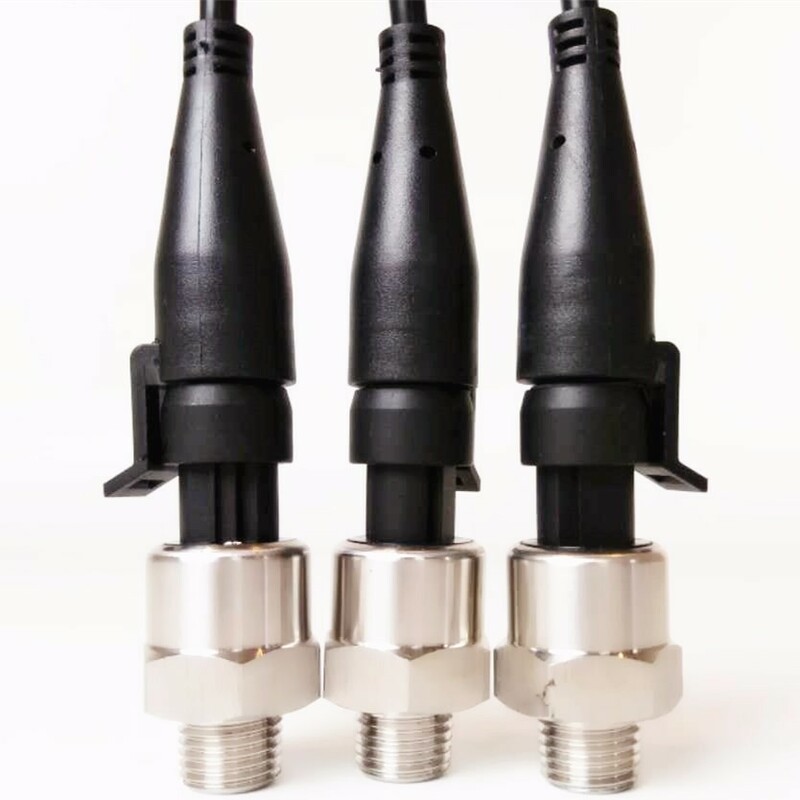 These transmitters boast of their outstanding performance,high quality and economical pricing. 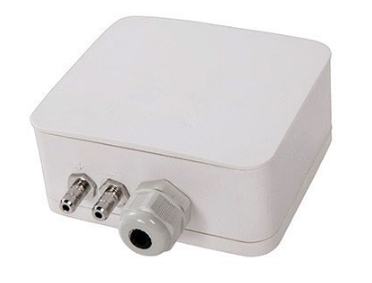 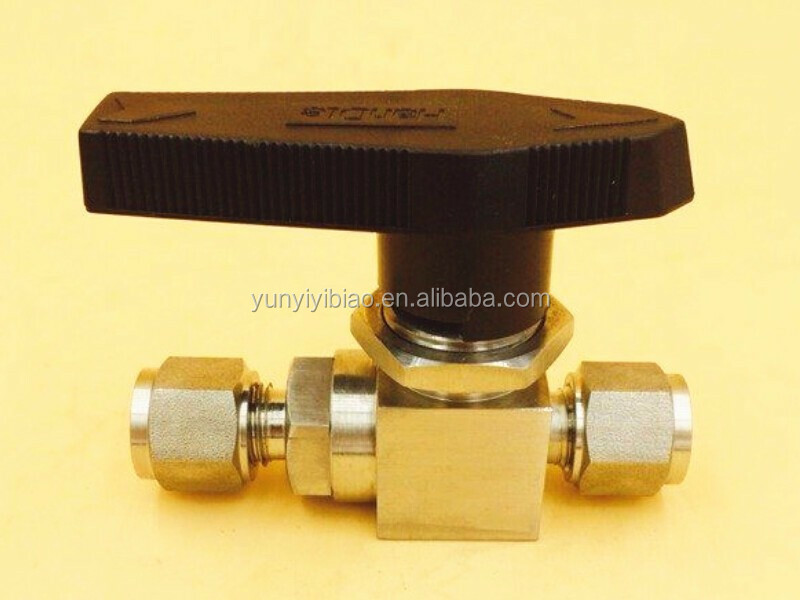 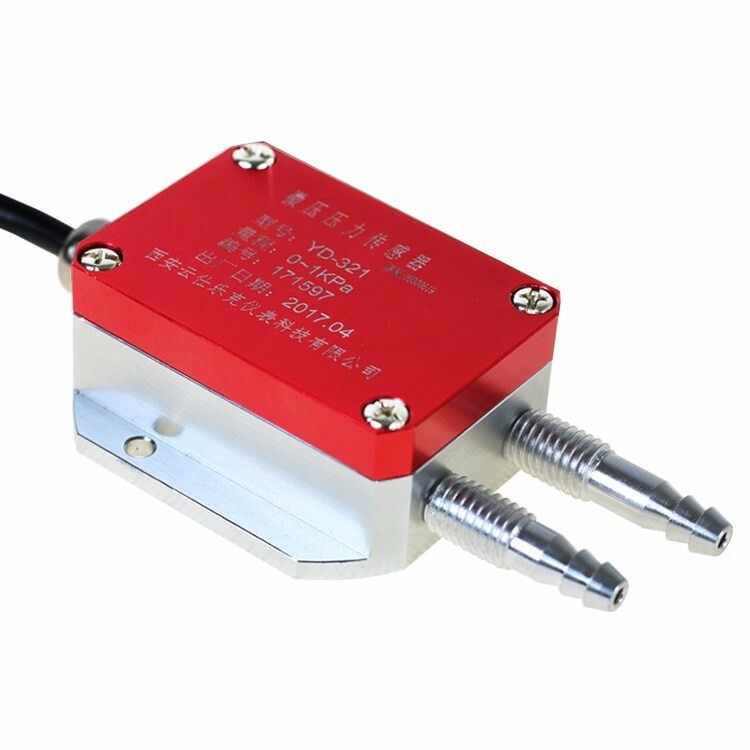 This micro differential pressure sensor is mainly for clean air and gas, to measure micro differential pressure. 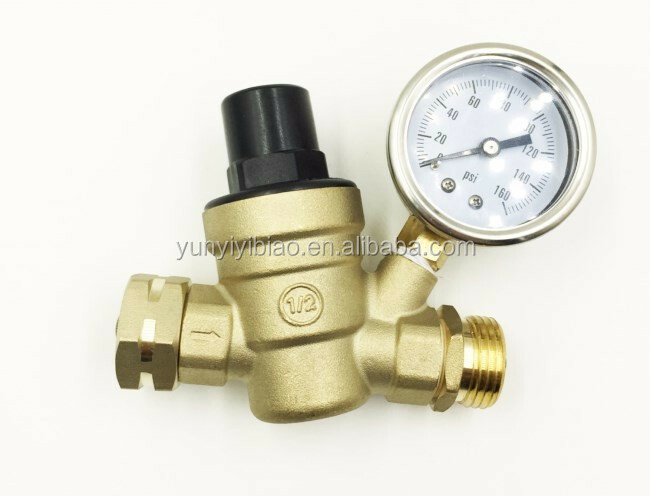 ◆ Over Pressurization and Furnace Draft Control ◆ Media：Air and neutral gases.